Strawberry Village is a family owned-and-managed community has an array of manufactured homes. Our neighborhood is conveniently located near grocery stores, retail shopping plazas, hospitals, and more. Browse our Collection of Manufactured & Mobile Homes for Sale in Tansboro, New Jersey to enjoy quiet, peaceful living at an affordable price. 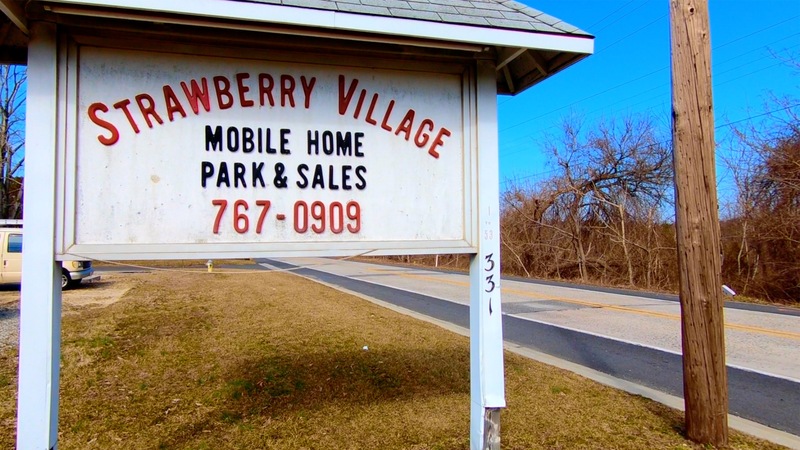 When you purchase a mobile home within the Strawberry Village, Inc. community, you are not only investing in a home, you are also joining a wonderful community. The amenities featured with our manufactured homes are sure to leave you glad to call us home. Are you interested in learning more about what we have to offer you? We are more than happy to provide additional information about our manufactured homes. For pricing details, manufactured home information, or any other questions you have, send us a message through the form on this website, or call our office directly.